Word is slowly getting out – the climbing around Powell River rocks! A small but dedicated community of climbers have developed a number of diverse areas in and around the Upper Sunshine Coast. The area’s relative isolation and proximity to well-known destinations however has kept Powell River’s potential a secret to most. However, with Powell River emerging as a legitimate outdoor destination in its own right, as well as recent recognition amongst some high-profile climbing media, more and more people are beginning to see the potential the area has to offer. And opportunities for development, especially in the awe-inspiring Eldred Valley, are seemingly endless. Powell River has a number of distinct crags with varied routes that cater to most levels of climber. Higgyland is the town’s most accessed sport climbing area, located right on the shores of Powell Lake. The area is nestled in amongst the trees adjacent to the Scout Mountain portion of the Sunshine Coast Trail. Further sport climbing and bouldering can be found down at Stillwater Bluffs. This areas, right on the ocean, is perhaps the most picturesque climbing area in the region. If you follow the shoreline from north to south you are constantly discovering hidden gem after gem. Cliffs rise seemingly straight out of the ocean, and huge boulders sit silently in the cool forest just onshore. 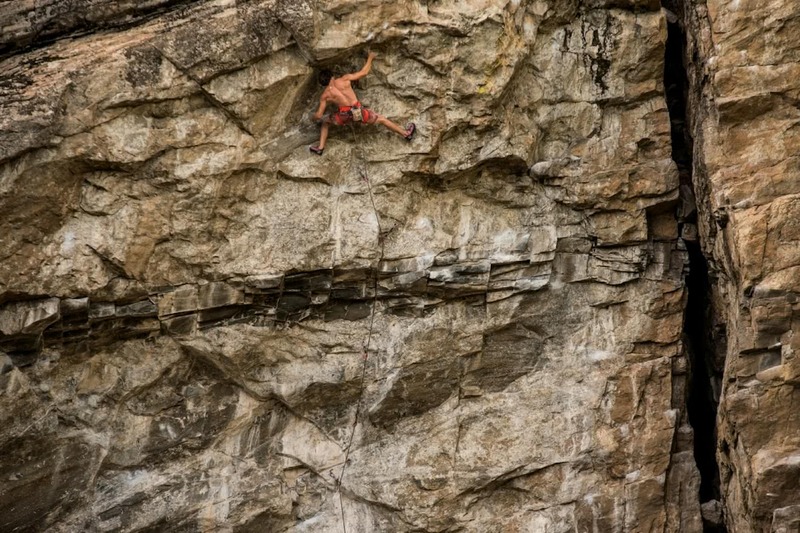 Just across the highway from Stillwater, the Lake Bluffs are Powell River’s traditional crack climbing destination. These bluffs are accessed off the service road that leads to the start of the Powell River Forest Canoe Route. Further afield, about 60-90 minutes up a forest service road, the legendary Eldred Valley awaits. Huge granite walls rise majestically out of the forest, with almost endless potential for development and discovery. As of now, a growing number of quality multi-pitch routes exist on crags known as Carag-Dur and Psyche Slab. Meanwhile, whole fields of boulders are being discovered and problems developed on both sides of the spectacular Eldred River. For more detail, pick up a copy of ‘Powell River Rocks‘ from MEC in Vancouver or online. A local climber has also created a great blog of the climbing in Powell River that gives great updates on new projects, climbing areas, and events happening in town. 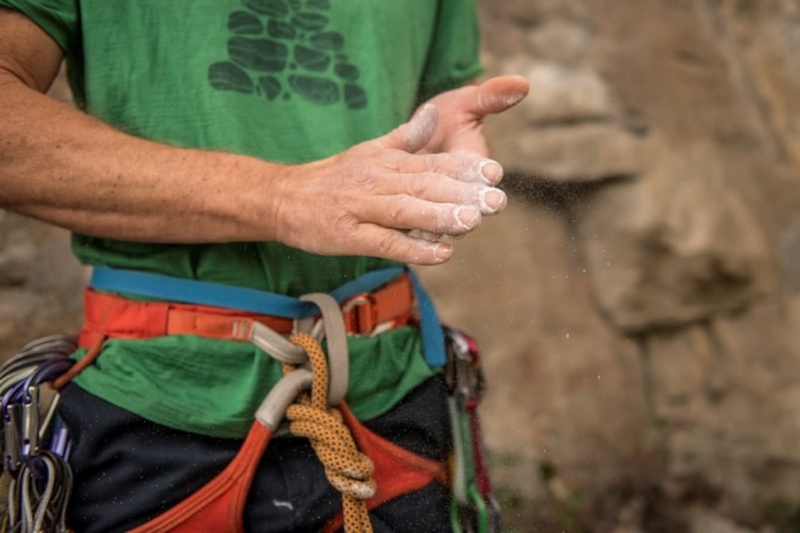 There’s also a couple of groups on social media that you might be able to use to connect with local climbers and get some real local knowledge. The group 5.9+ is well-used by all local adventure seekers, especially climbers. 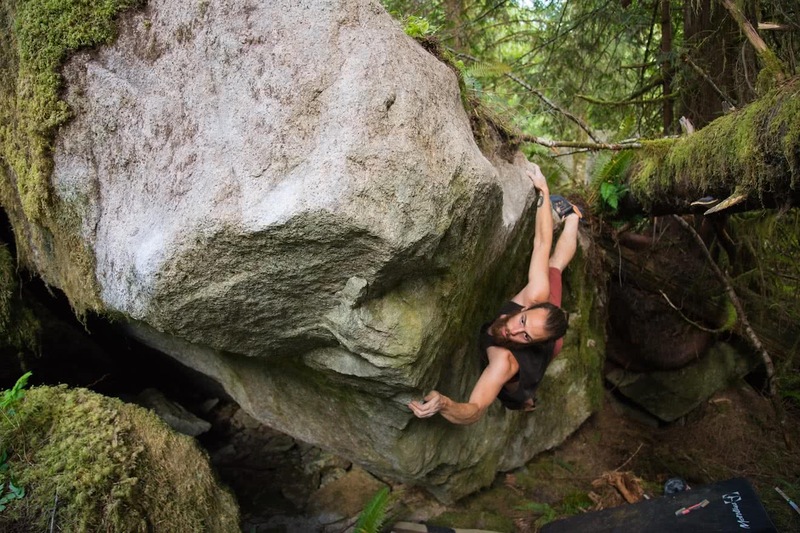 The Powell River Climbing Co-Operative is another online community that is working to bring a co-operative bouldering gym to the Townsite district of town. Both groups can help point you in the right direction, find a climbing partner for the weekend, or catch up with someone local for a beer or a coffee and learn about the burgeoning scene here in town.